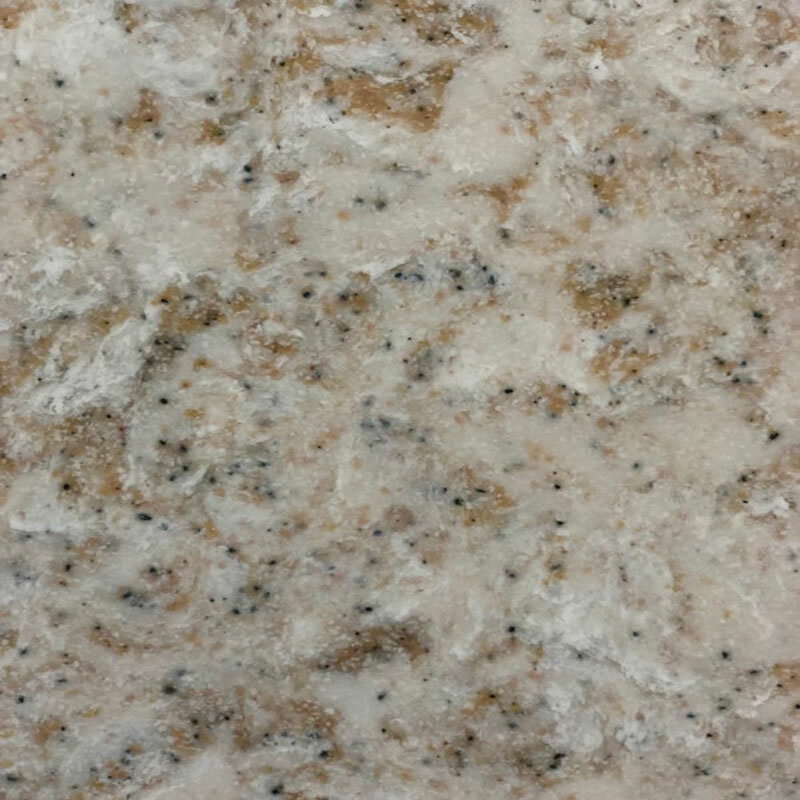 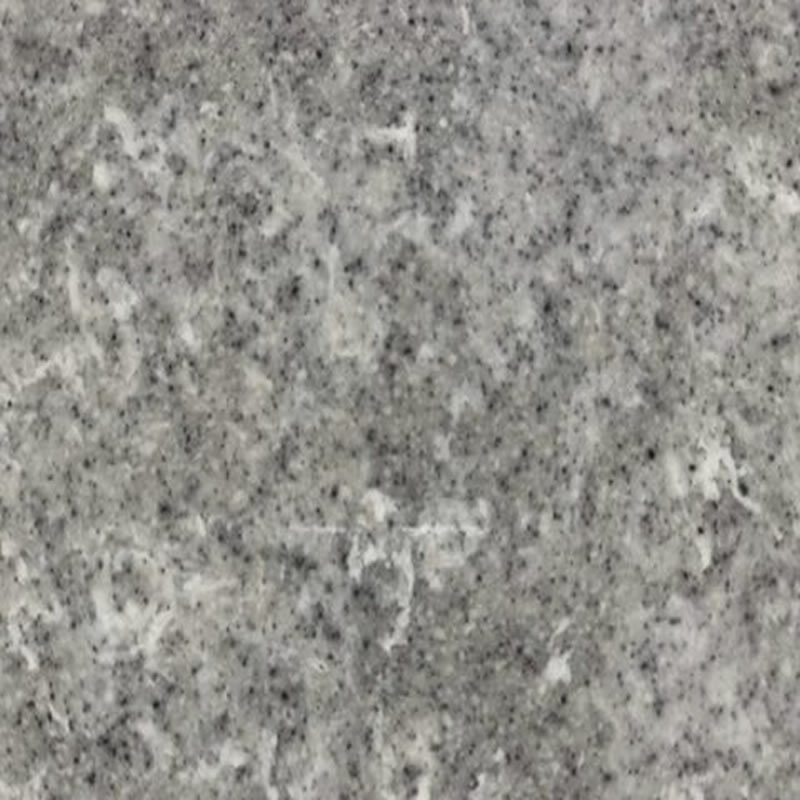 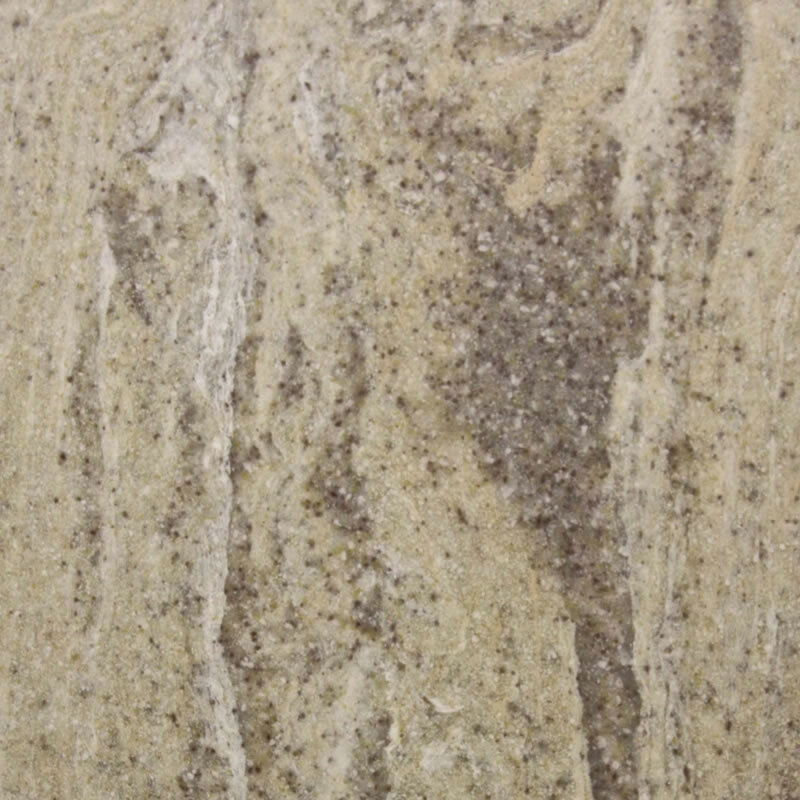 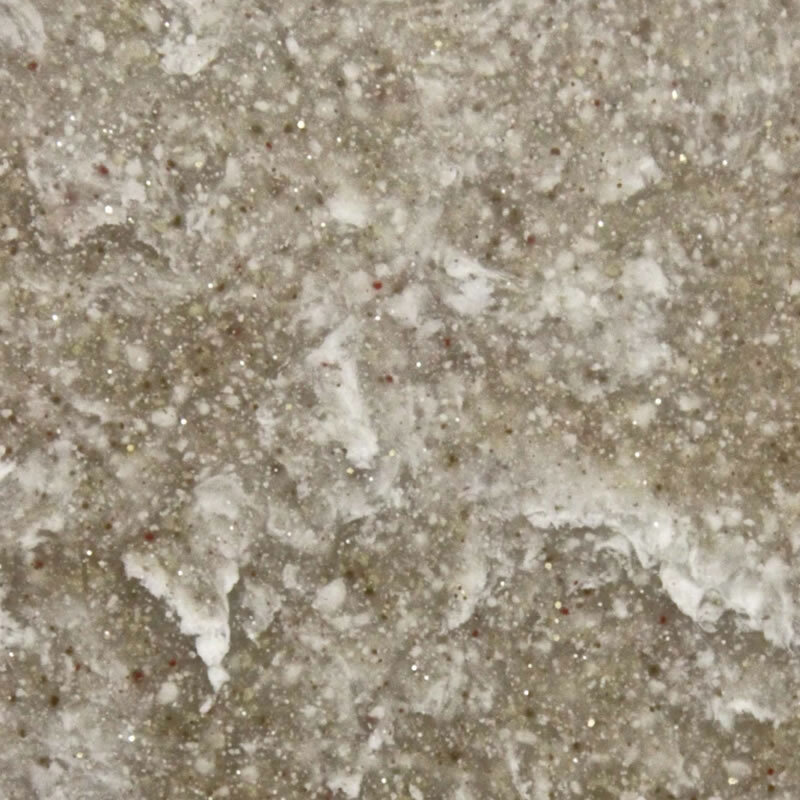 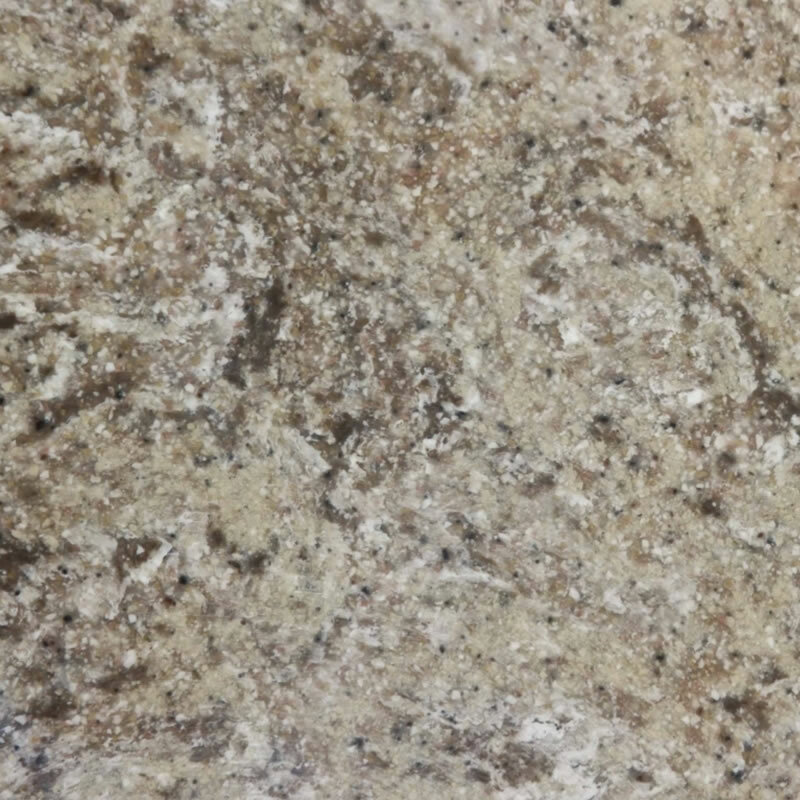 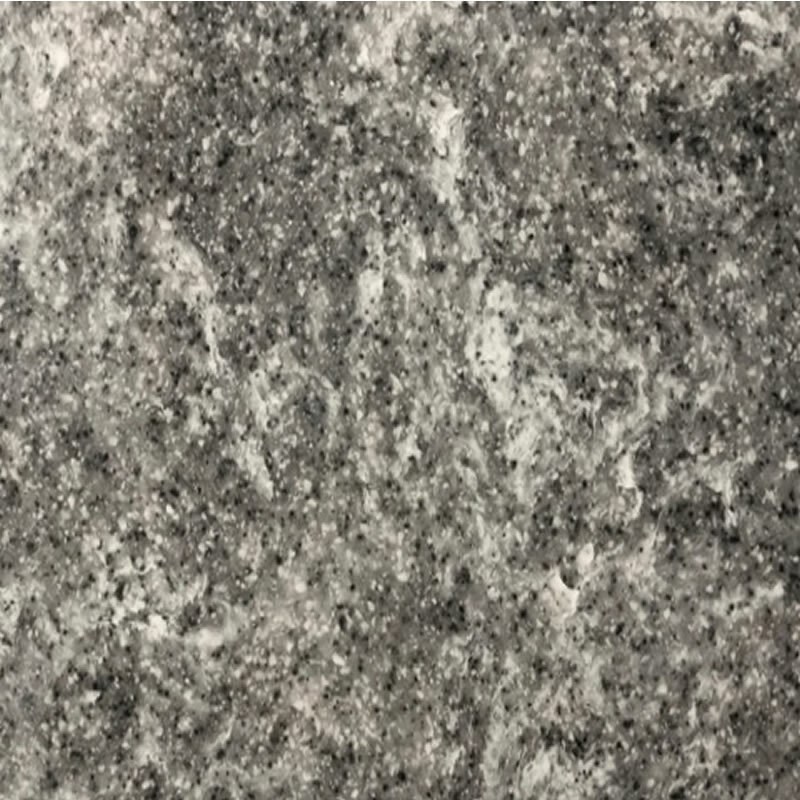 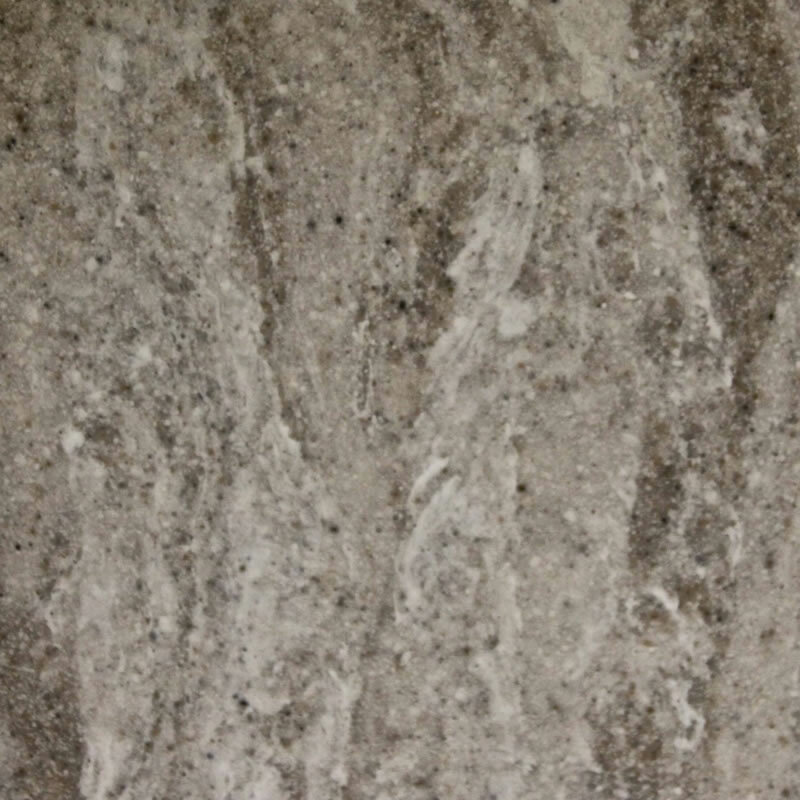 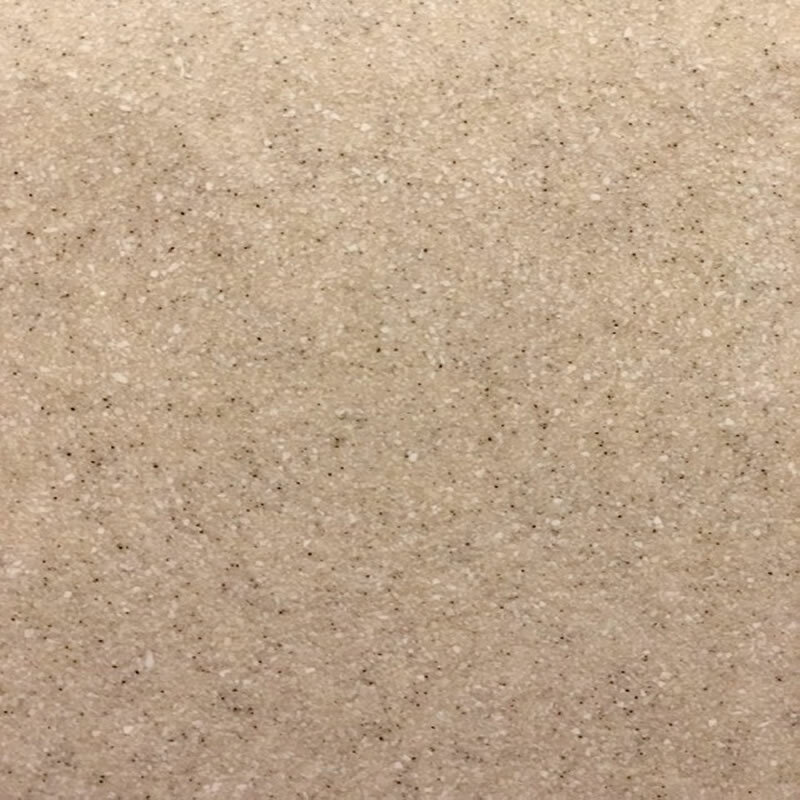 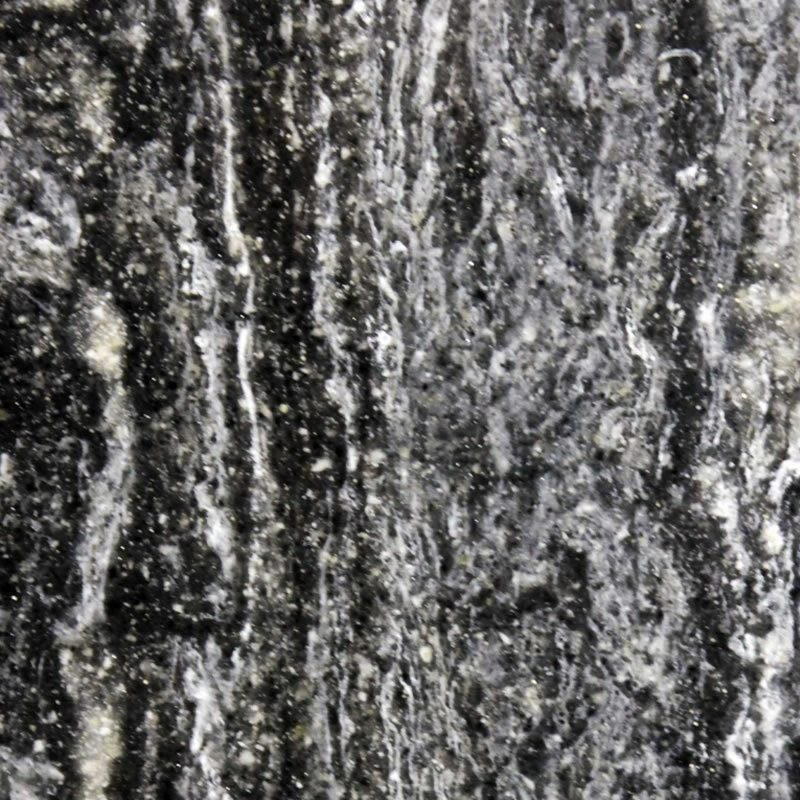 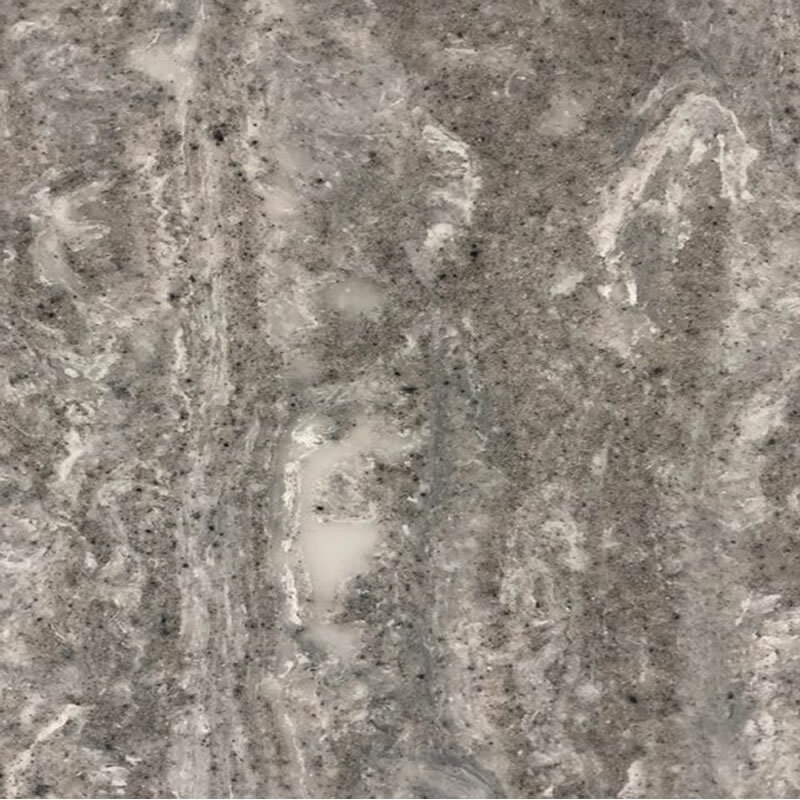 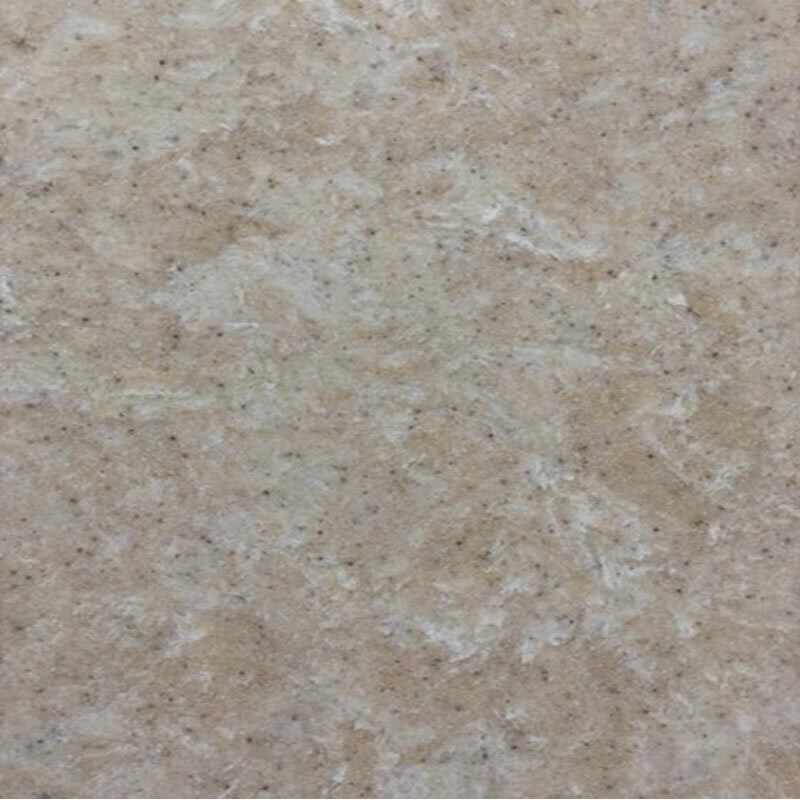 Cultured Granite is a similar blend of Cultured Marble and Cultured Onyx but the freckling in this product simulates the pigmentation of natural granite. 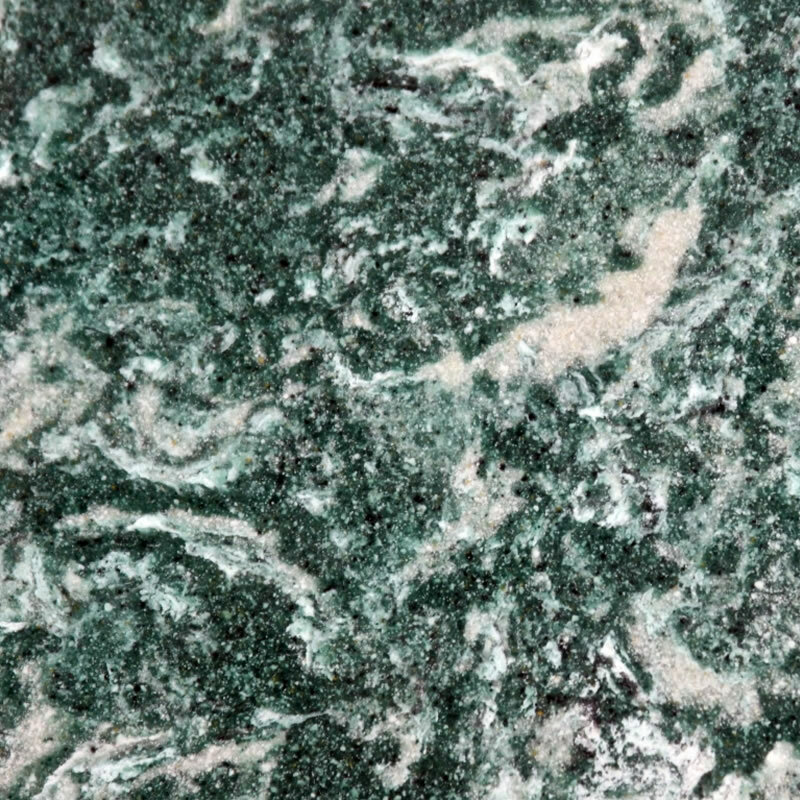 We offer a variety of vibrant colors to choose from for your project. 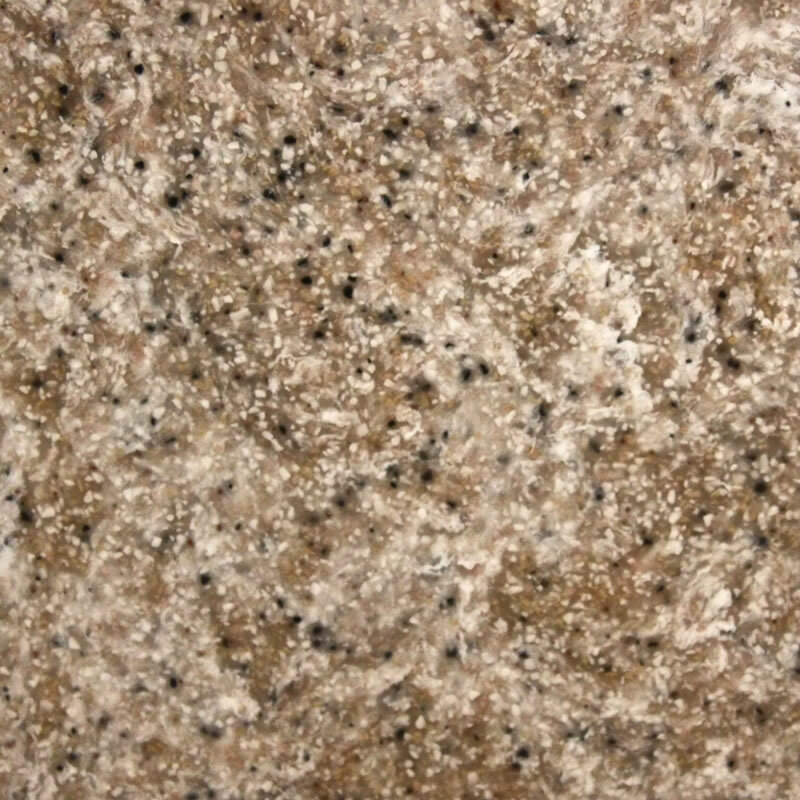 The color patterns of our products are applied by hand and are always random. 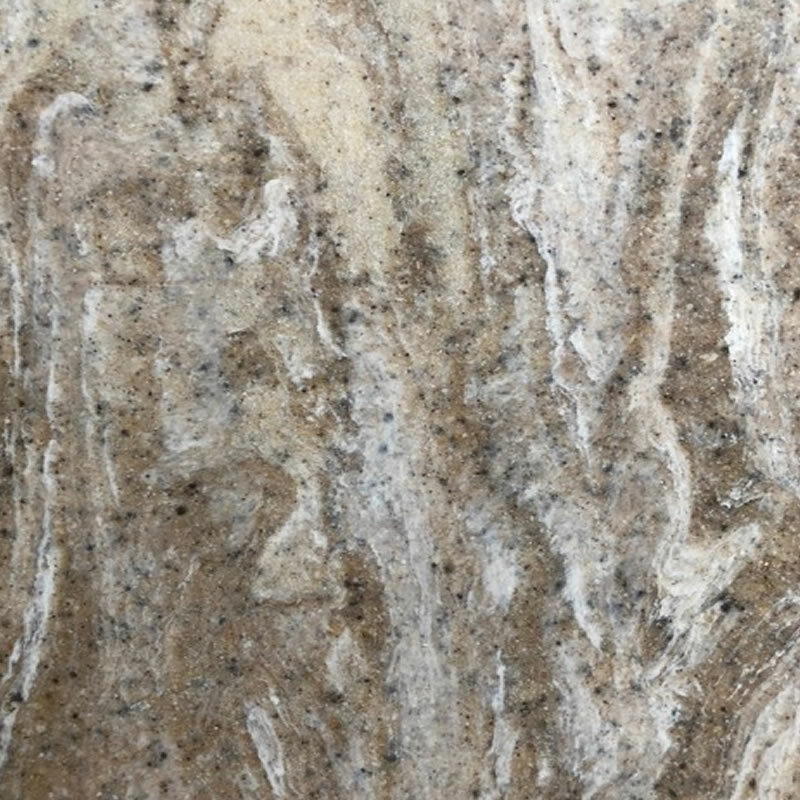 These patterns are individual, unique, and never duplicated. 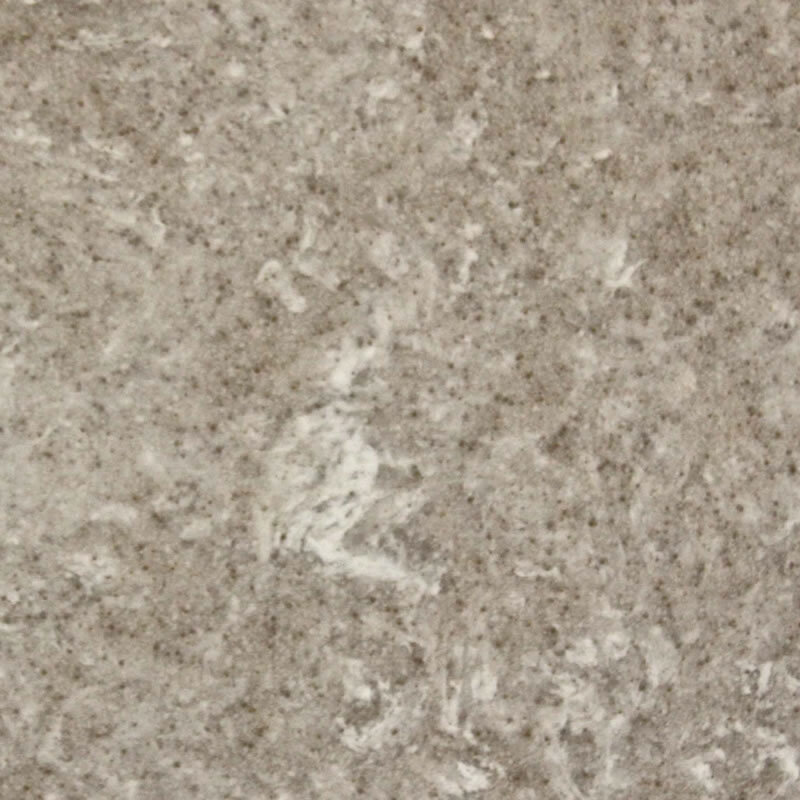 This random patterning is what gives our product character. 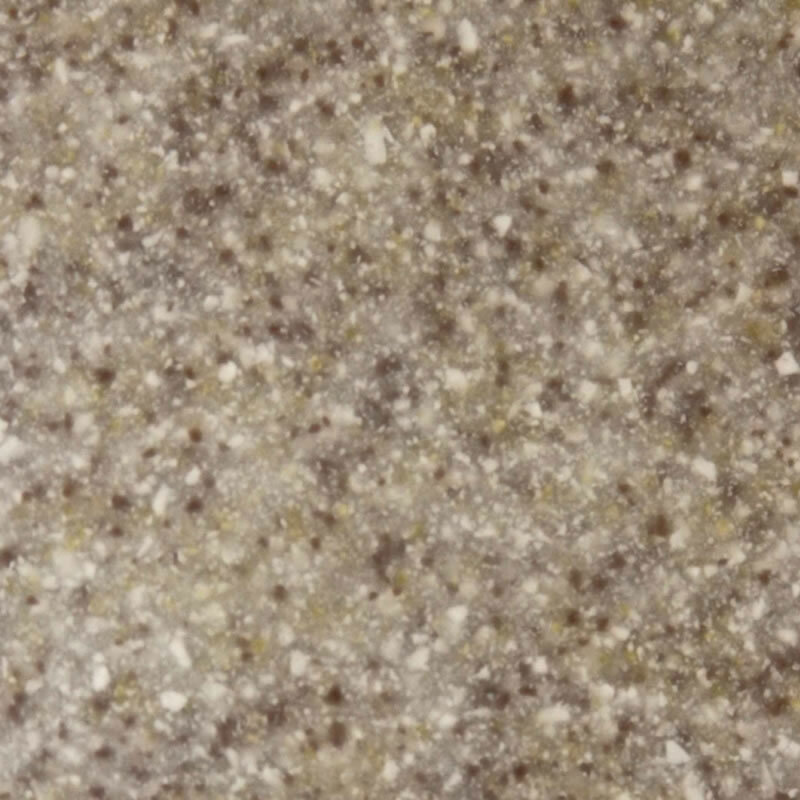 All of our cultured stones have a gel coat protectant top coat which makes the products scratch, heat, and stain resistant. 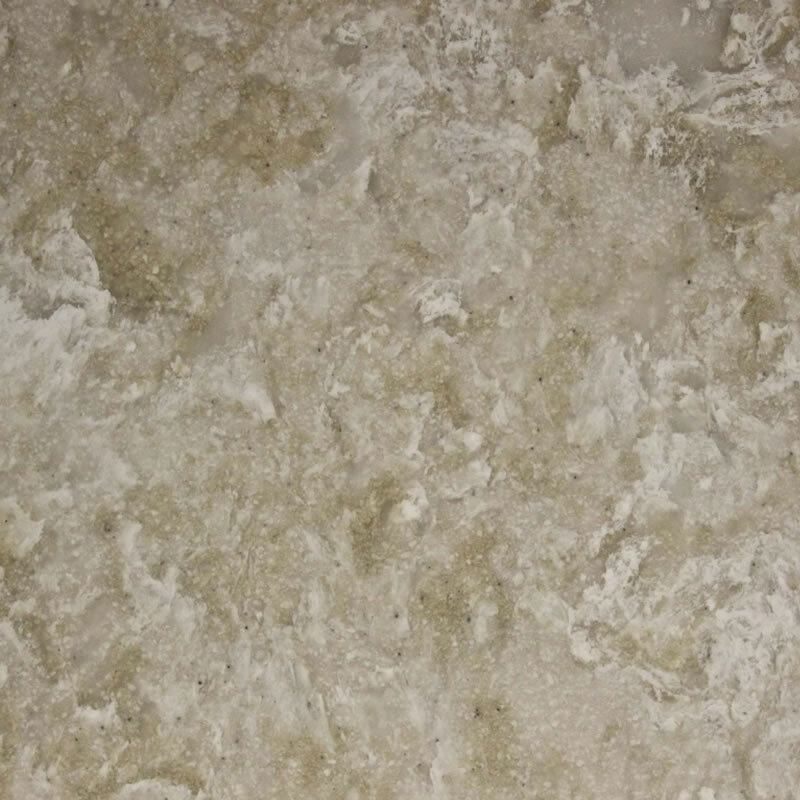 The gel coat also makes our products really easy to clean. 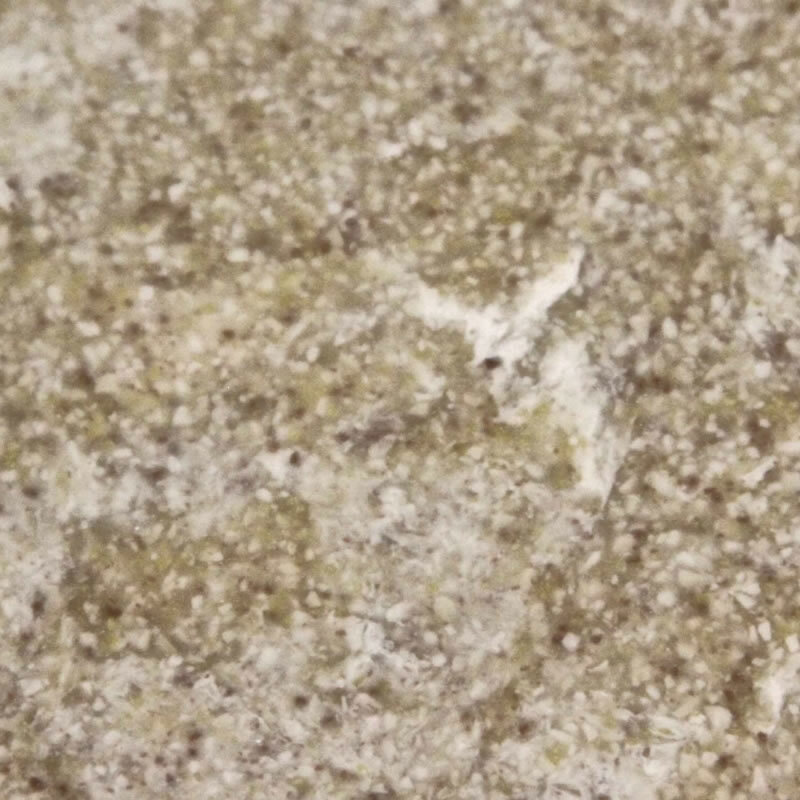 All you need is mild soap and a soft sponge. 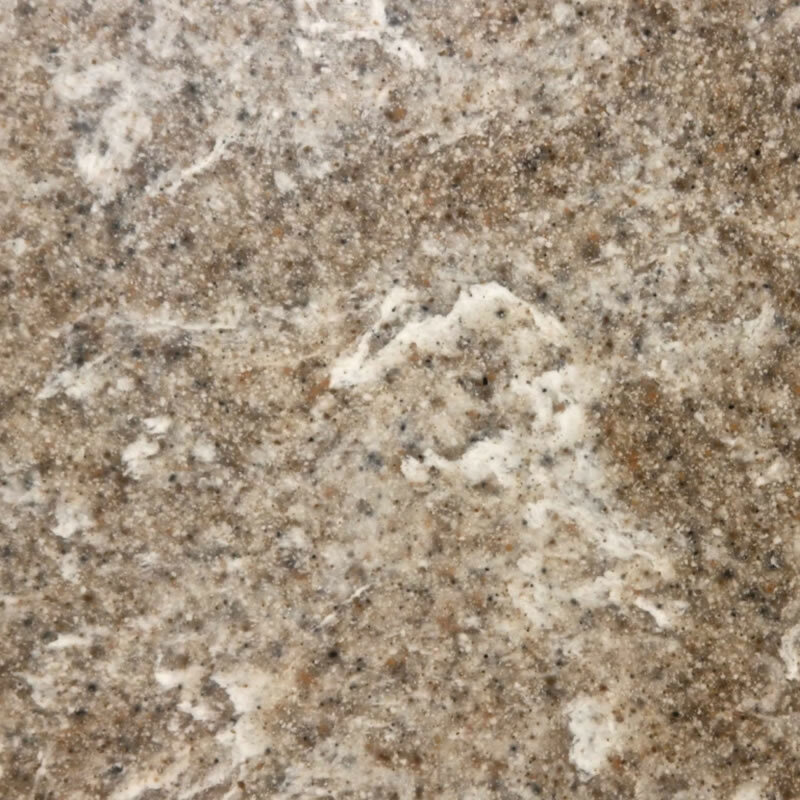 When selecting colors from samples, take into consideration that the actual product color may vary. 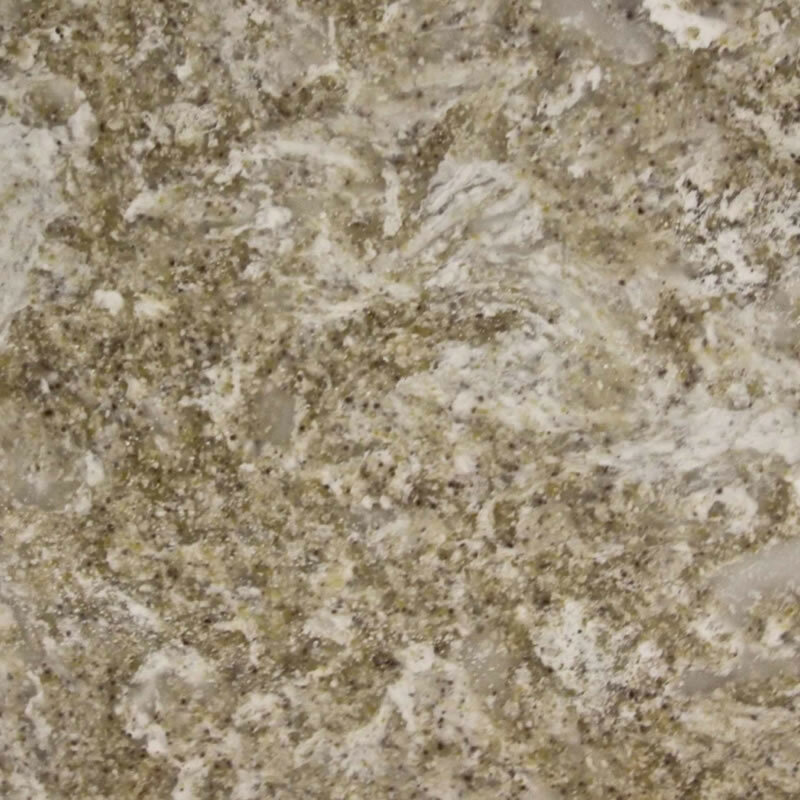 Come into our showroom to see these unique colors on various sinks, tubs, showers and more. 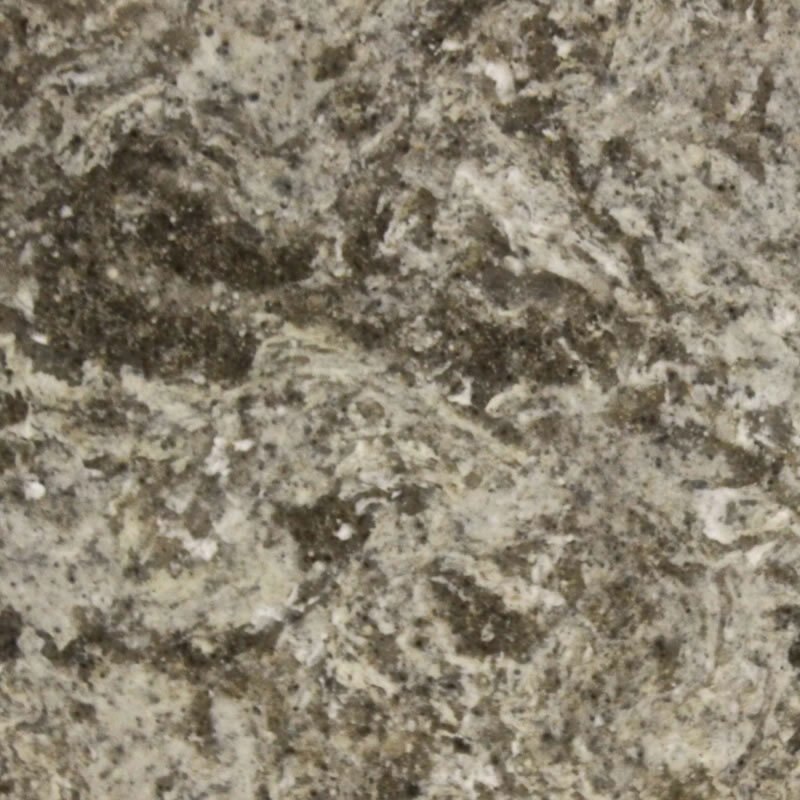 Our specialized staff can assist you and discuss your project.